Come check out our ONE OWNER 2017 Ford F-150! It's equipped with 4X4, backup camera, bedliner, SYNC, and so much more. Call us at (517) 655-6090, or stop by today! 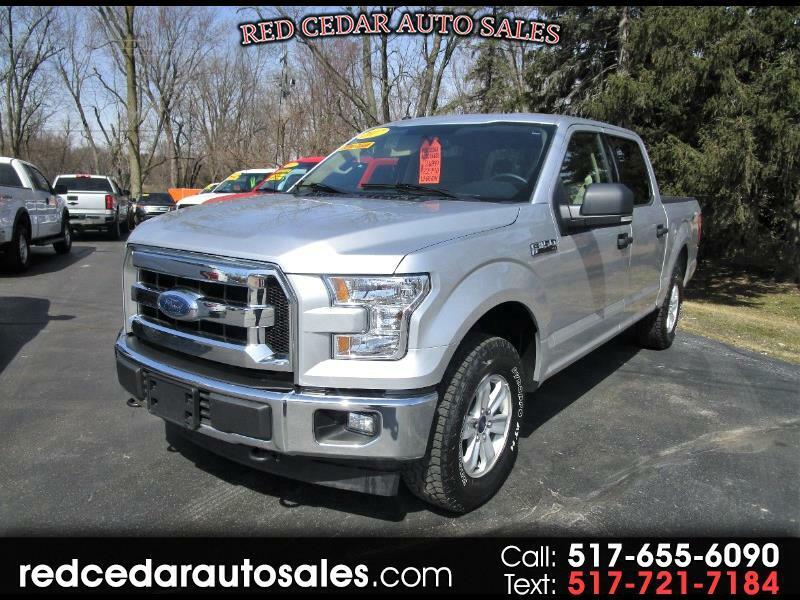 Visit Red Cedar Auto Sales online at redcedarautosales.com to see more pictures of this vehicle or call us at 517-655-6090 today to schedule your test drive.